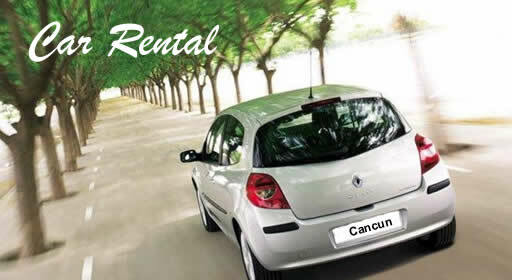 Rent A Car with Cancun Vacation & Homes, easy, reliable and best prices in town. Get a car confirmation availability in just one easy step. We deliver you do not have to go and stand in line to pickup your rented car. We deliver!! Just choose the place and the time. We have a large selection of quality vehicles for your business or leisure rental needs from midsize to full size car models. Cancun Vacation & Homes provides variety and exceptional service to every car reservation and rental. 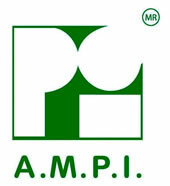 Just tell us what you need and we will deliver!